It’s Day 4 of the 3L and PHP Blog Hop! 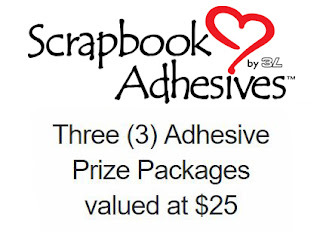 I hope you have had a chance to sign up for all the great giveaways! If not just scroll down and you will find all the links! Here is my project for today! 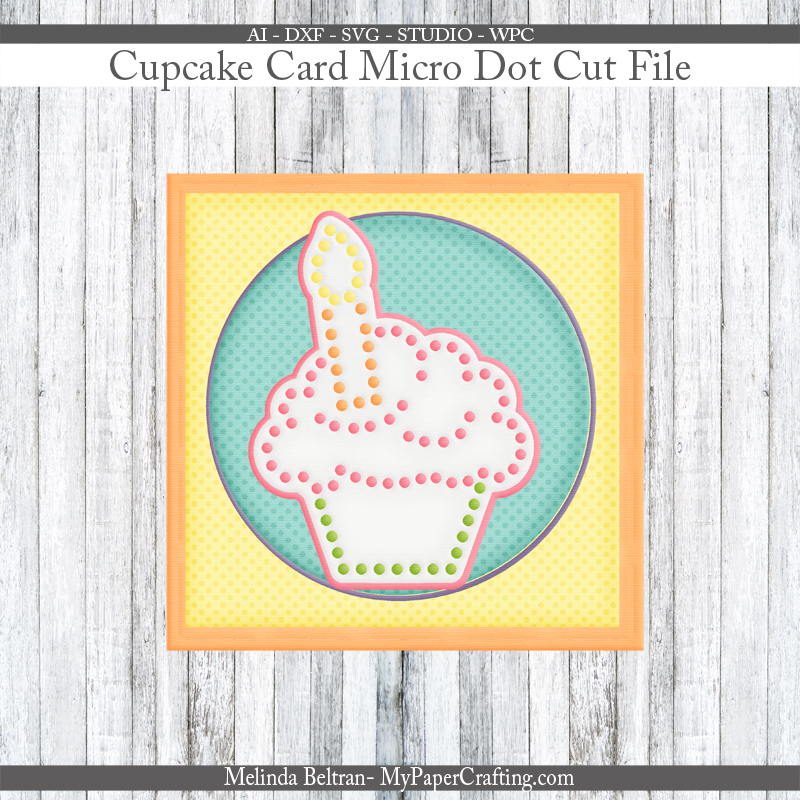 I created this super cute and cheerful cupcake card! 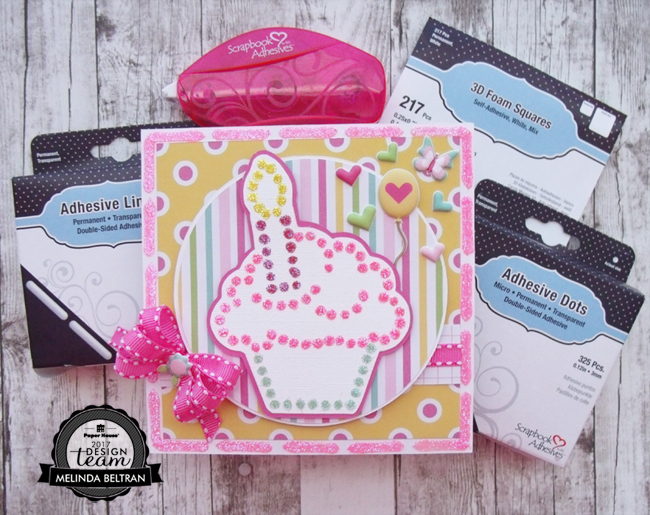 So fun to create and perfect for an upcoming birthday girl. I started by using my Pazzles to create my template. 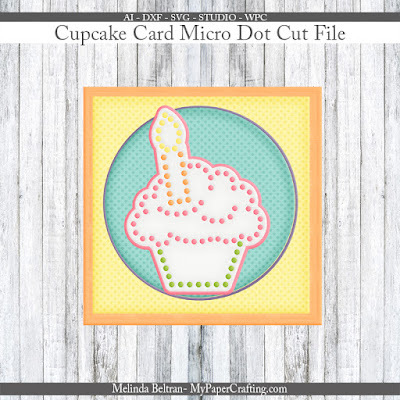 For this one, instead of cutting out the circles, I used the print then cut feature to print out my cupcake and then cut it out with my electronic cutter. IF YOU DON'T HAVE A CUTTER....NO PROBLEM. 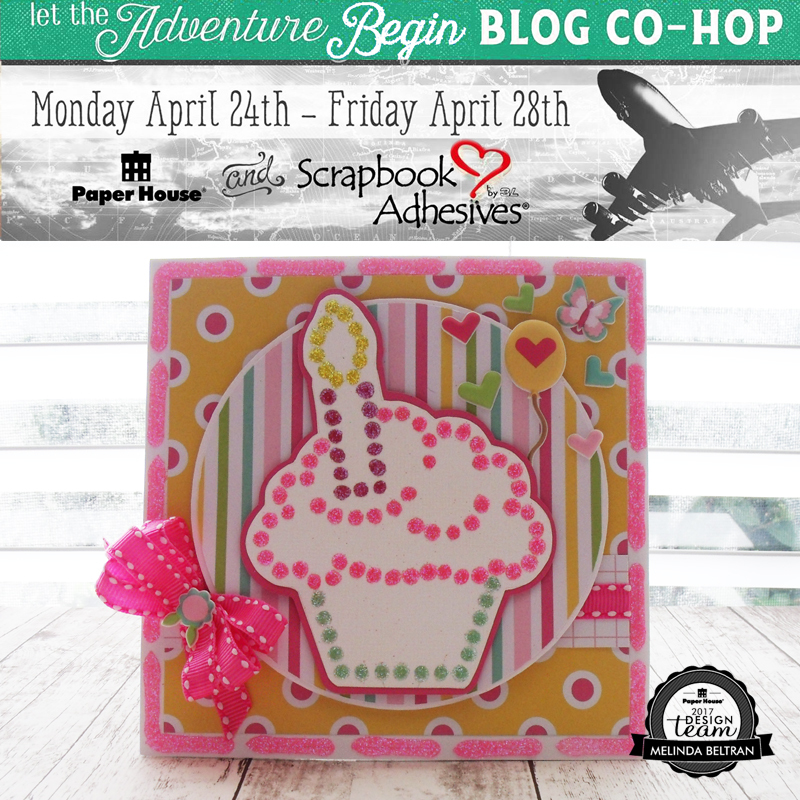 I have included to templates in the freebie below, the printable versions. That way you can cut them out and put the glue dot right on the circles! Here's another closer view. I simply added the glue dots right onto the color printed dots. Now I did them in sections by color so that glitter colors wouldn't get mixed up. First the green, then the pink, etc. Next, I used the second template I created to place the adhesive lines right onto the white mat. The mat cut lines and I put the adhesive right over those "dashes". I then sprinkled and burnished some hot pink glitter onto them. This shot also shows the super sweet little puffy stickers that come in the kit! Lastly I added some pink ribbon to the bottom and added one of the cute puffy stickers to the center! It came together quite nicely!